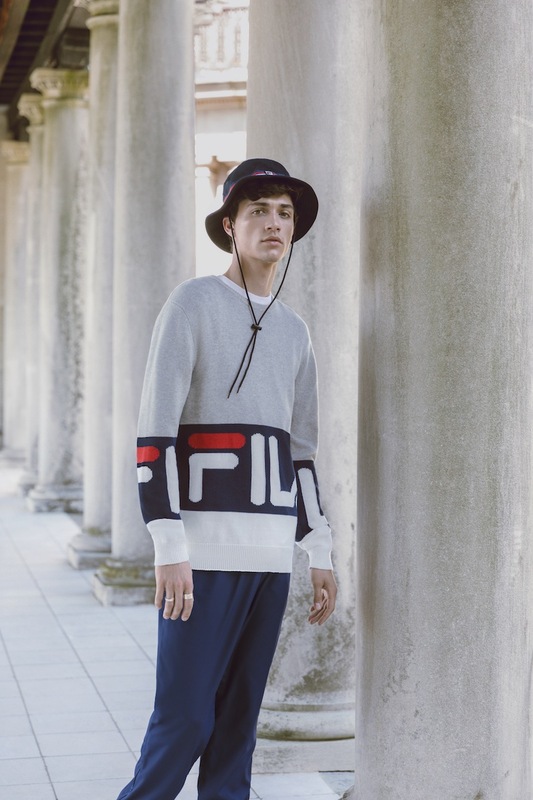 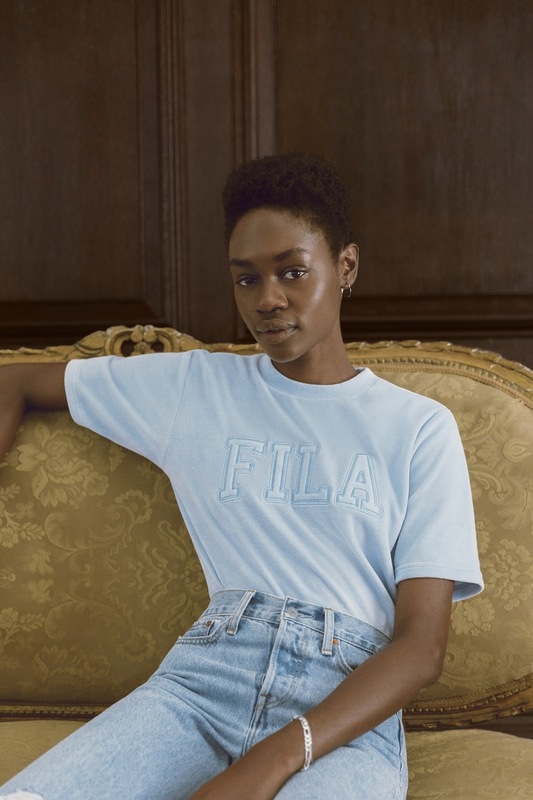 The well-known sports company Fila has made an impressive collaboration with Barneys Of New York, launching the new Fall/Winter 2017 Heritage Lookbook. 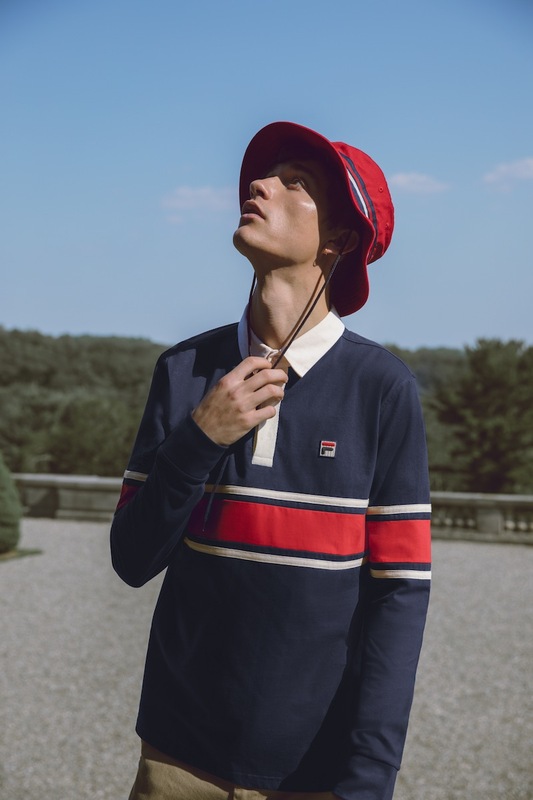 Comprising exceptional apparel items that will take you back to the 2000s, this new collection was designed to celebrate the brand’s influence around the globe and to revive some of the classic pieces by combining the brand’s iconic silhouettes with on-trend touches. 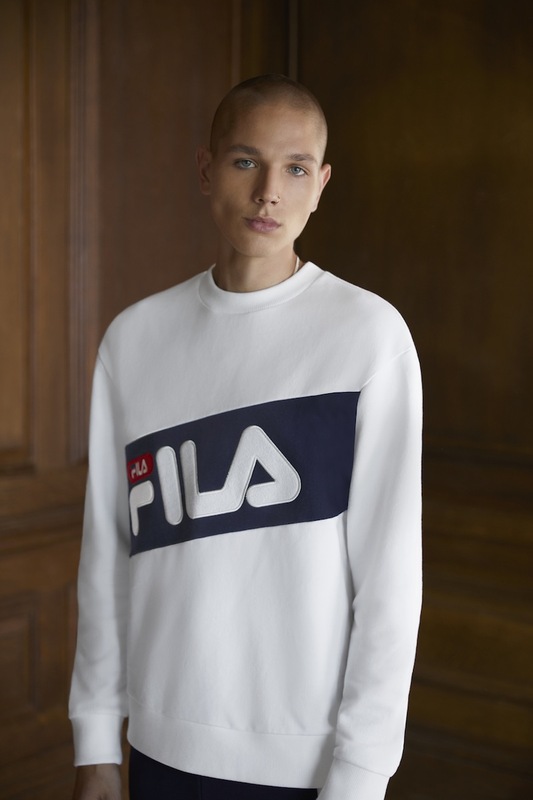 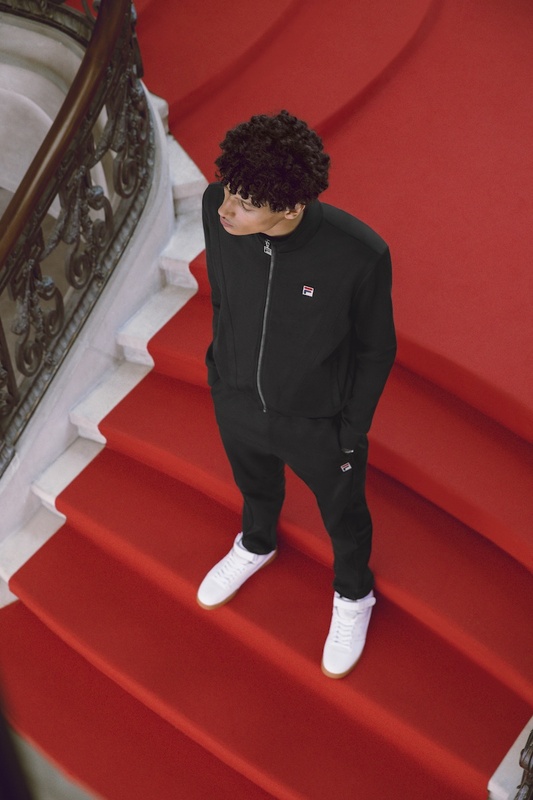 Therefore, the FILA’s iconic silhouettes receive updated fabrics such as luxe velours and knits, as well as new design elements like hevron embellishments, collegiate logos, stripes and color block graphics, all of which emphasizing the label’s heritage. 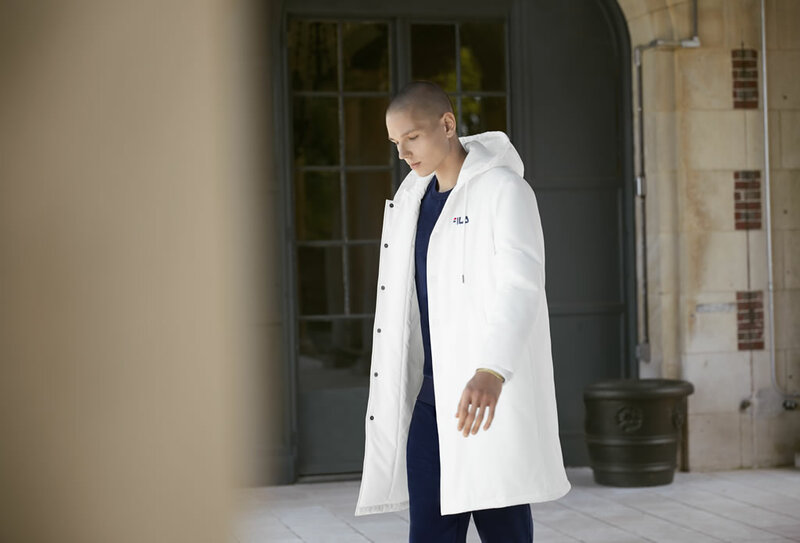 The collection includes classic tees, jackets, rugby shirts, dresses, knit sweaters, outerwear, polos and track suits. 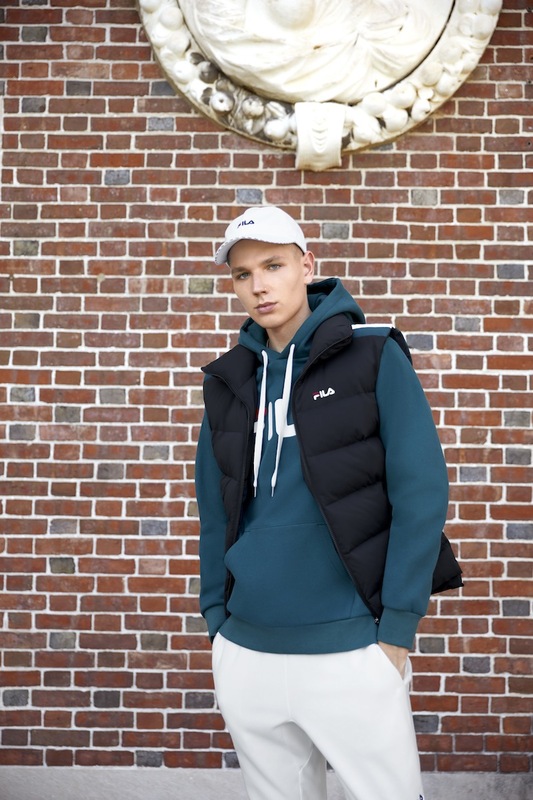 As far as colorways are concerned, Fila wanted to make sure that its fans will be able to get in tone with the season’s colors, so that’s why they fused their classic color scheme with some new autumnal hues such as burgundy, muted shades of dusty pink, dark teal and skyway blue.